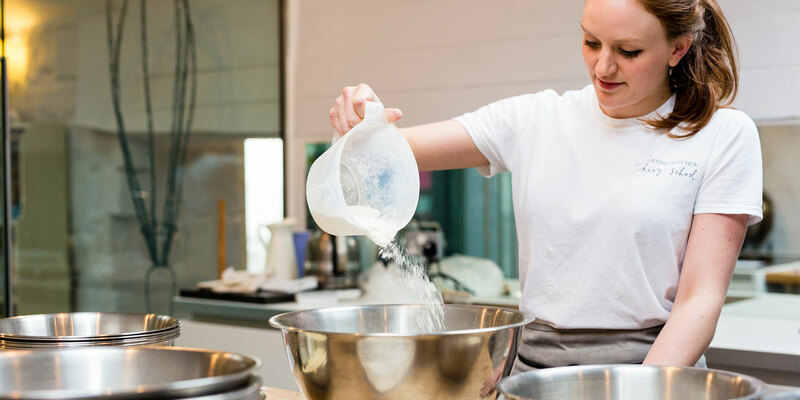 Our fun and informative classes will leave you feeling inspired and eager to get back into your own kitchen to practice what you have learnt. …a beautiful setting for your day with us, a weekend away or as a base for a longer trip. From beginners to professionals; learn with award winning baker & chef Richard Bertinet, Yolande Stanley MCA and our house chefs. Join Richard for a class and learn from one of the industries leading experts. Born in France, but very much an anglophile, Richard has been living and working in the UK for the last 30 years. 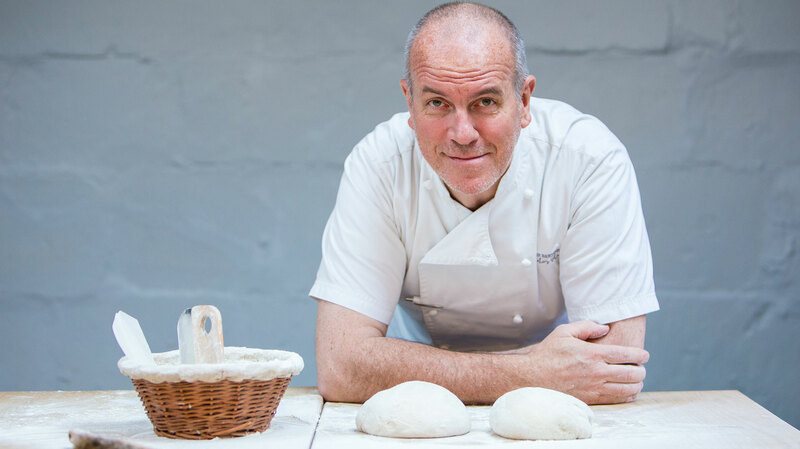 His work on baking has brought many awards including BBC Food Champion of the Year and a host of awards for his baking books DOUGH and CRUST which revolutionised home baking for many. 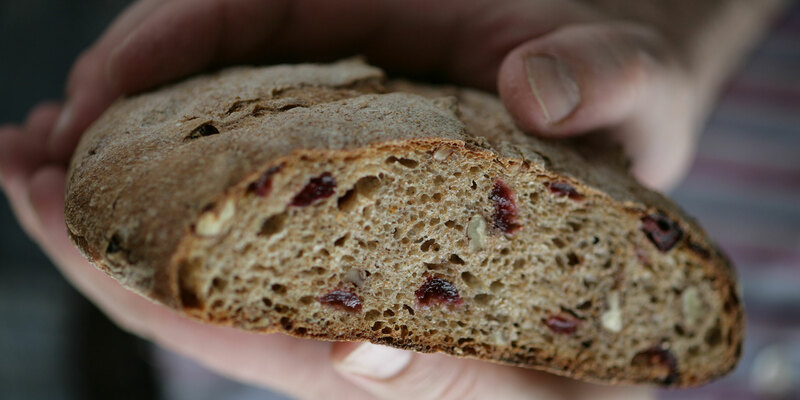 Join Richard for bread making classes ranging from 1 day to a week or for specialist skills classes focusing on Pastry, Viennoiserie or Patisserie. 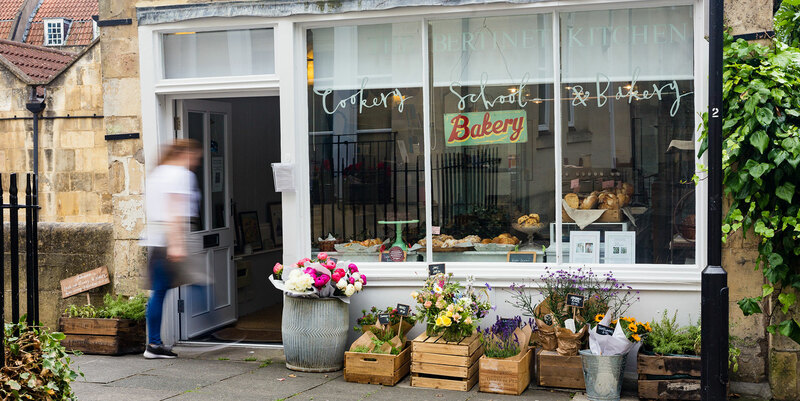 Away from baking, The Bertinet Kitchen offers a range of cookery classes covering all types of cuisines and cooking styles. Turn your hand to Malaysian, Thai, or Mauritian cooking; take a virtual world tour with a range of curries as your guide; explore the cuisines of the Mediterranean; or immerse yourself in some French classics. 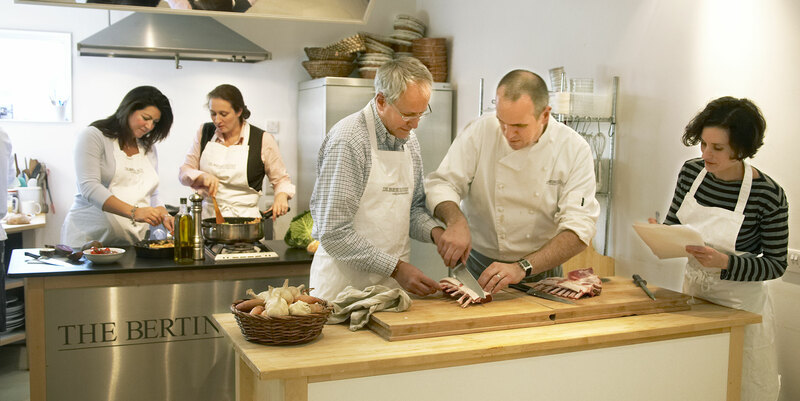 If it is skills you are after then we offer a range of courses focused to arm you with a key culinary skill and a host of recipes that will enable you to practice: choose from knife skills, saucing, pasta making and more. Richard and the Team can be found on Instagram, Facebook and Twitter. If you’d like some advice on our Cookery classes, questions about making a booking, availability, making booking for large groups or companies, please don’t hesitate to get in touch. We find a phone call is typically the best way to answer your questions quickly and efficiently, but if you’d prefer to send an email instead we’ll respond as promptly as possible.